was honored to host and present to the Jerusalem community Caroline Glick who spoke about contemporary issues facing the identity of the Jewish nation in general and those of the west in particular. Guaranteed to be an eye opener for many and a night to leave your comfort zone. 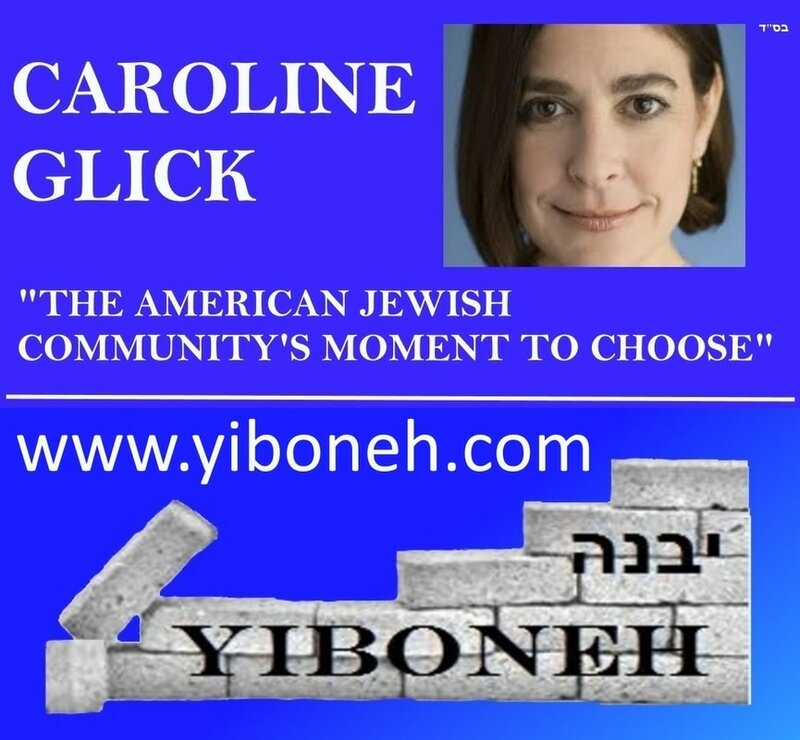 Caroline Glick is an American-born Israeli journalist, newspaper editor, and writer. She writes for Makor Rishon and is the deputy managing editor of The Jerusalem Post. She is also the Senior Fellow for Middle East Affairs of the Washington, DC-based Center for Security Policy. ​Glick was born in Chicago, Illinois, US, She graduated from Columbia College, Columbia University in 1991 with a Bachelor of Arts in political science. Glick immigrated to Israel in 1991, and joined the Israel Defense Forces (IDF). She worked in the IDF's Judge Advocate General division during the First Intifada in 1992, and while there edited and co-authored an IDF-published book, Israel, the Intifada and the Rule of Law. ​Following the Oslo Accords, she worked as coordinator of negotiations with the Palestinian Authority. She retired from the military with the rank of captain at the end of 1996. She served as assistant foreign policy advisor to Prime Minister Benjamin Netanyahu. Glick returned to the US to earn a Master of Arts in Public Policy from Harvard University's Kennedy School of Government in 2000. ​Upon her return to Israel, she became, and remains, the chief diplomatic correspondent for the Makor Rishon newspaper, for which she writes a weekly column in Hebrew. She is also the deputy managing editor of The Jerusalem Post, for which she writes two weekly syndicated columns. Her writings have appeared in The Wall Street Journal, the National Review, The Boston Globe, the Chicago Sun-Times, The Washington Times, Maariv, Moment, and other newspapers with worldwide circulations. Glick has also contributed to many online journals. In addition to appearing on Israel’s major television networks, she has appeared on US television programs seen on MSNBC and the Fox News Channel. She makes frequent radio appearances both in the US and Israel. She is the Senior Middle East Fellow at the Center for Security Policy, and is one of several co-authors of the Center’s latest book, War Footing. She has been a senior researcher at the IDF’s Operational Theory Research Institute (the Israel Defense establishment’s most prestigious think tank). She has also worked as an adjunct lecturer in tactical warfare at the IDF’s Command and Staff College. In its Israeli Independence Day supplement in 2003, Israeli newspaper Maariv named her the most prominent woman in Israel. She was the 2005 recipient of the Zionist Organization of America’s Ben Hecht award for Outstanding Journalism. She has also been awarded the Abramowitz Prize for Media Criticism by Israel Media Watch. 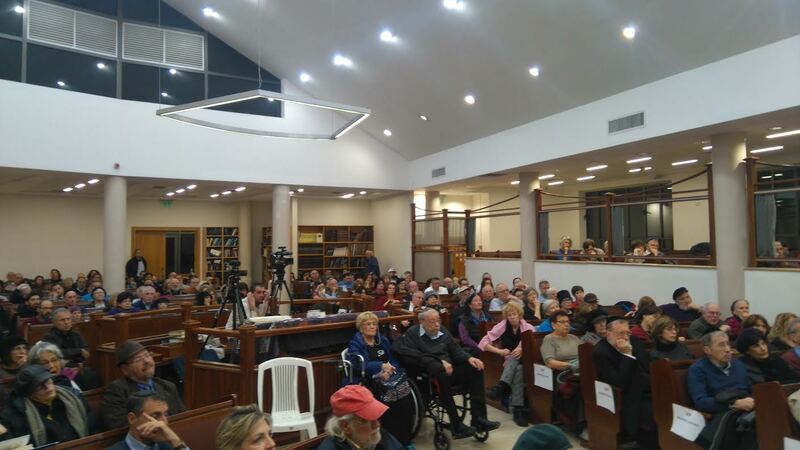 A representative for the organization praised Glick’s high degree of professionalism and her critical reporting after Glick wrote a series of articles accusing the Israeli media of blatantly rallying support for carrying out the disengagement plan. On May 31, 2009 she received the Guardian of Zion Award from the Ingeborg Rennert Center for Jerusalem Studies at Bar Ilan University. 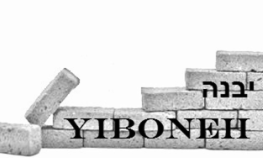 ​She is an editor of the political satire website Latma TV.